A #kidlitwomen, Women’s History Month and International Women’s Day post. While following conversations this month about equality and representation in US children’s literature, I wondered about international women. Women of other nations. 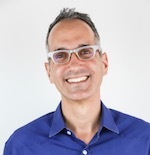 Do US children connect with them? Can children access books by women who write in languages other than English, whose cultures contrast highly with the US? 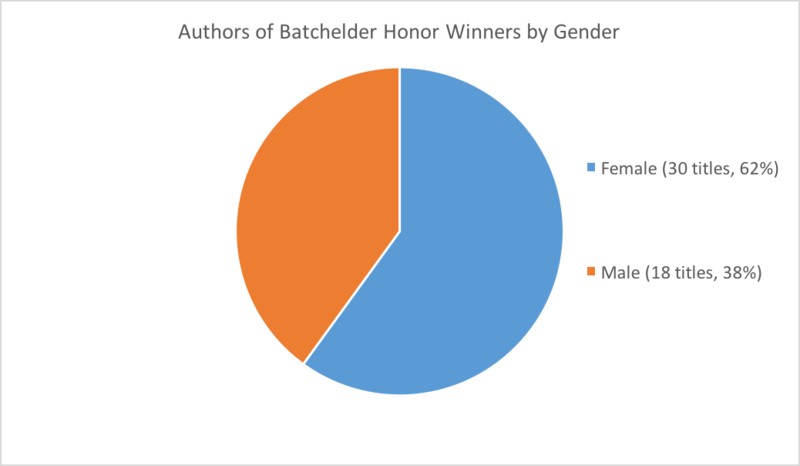 To find out, I looked at past winners of the Batchelder Award, conferred annually alongside the Newbery and Caldecott to recognize translated children’s books published in the US. I also examined translated book logs from the Cooperative Children’s Book Center. I found data worthy of celebration, and worthy of contemplation. Over fifty years, 1968-2018, 54% of Batchelder Award titles were authored by women. Of these, 81% were written in European languages. 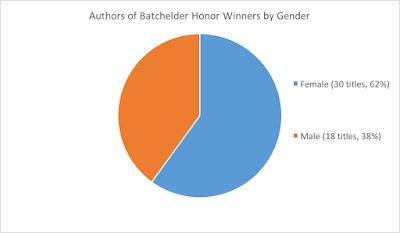 Over twenty-eight years (1991-2018), 62% of Batchelder Honor titles were authored by women. Of these, 90% were written in European languages. 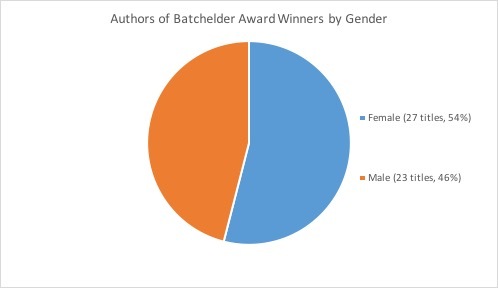 The translators of the combined Batchelder Award and Honor winners have been 60% women, 31% men, 6% male-female duos, and 1% (one) female duo. 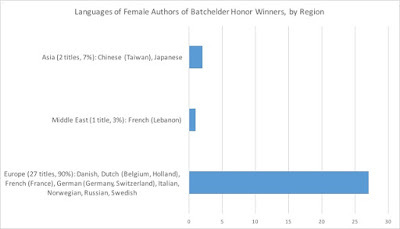 I was surprised by the high percentage of Batchelder titles written and translated by women. This is remarkable, and worth examining for the dynamics that have made it possible. Unfortunately, women writing in languages of contrasting cultures are under-represented. 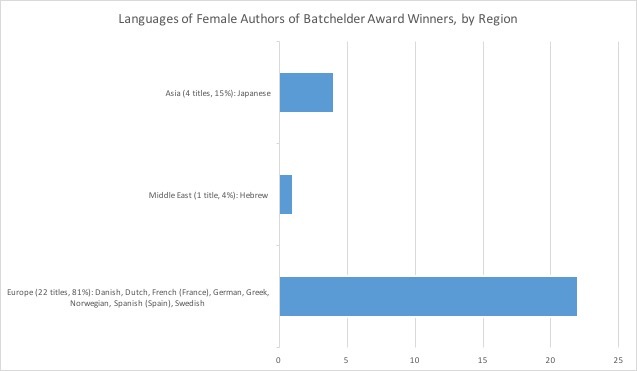 Only about 14% of combined Batchelder Award/Honor books by women were written in languages of Asia or the Middle East, and none were written in African or South American languages. Most of the world’s languages were absent entirely from the Batchelder lists, including Arabic, Bengali, Chinese (China), Croatian, Hindi, Hungarian, Korean, Malay, Nepali, Persian, Polish, Punjabi, Swahili, Thai, Ukrainian, and Urdu. These are all languages of countries with national sections of IBBY, suggesting that children’s literary scenes exist. Translations likely to be accessed by US children feature women authors, who are predominantly writing in European languages. 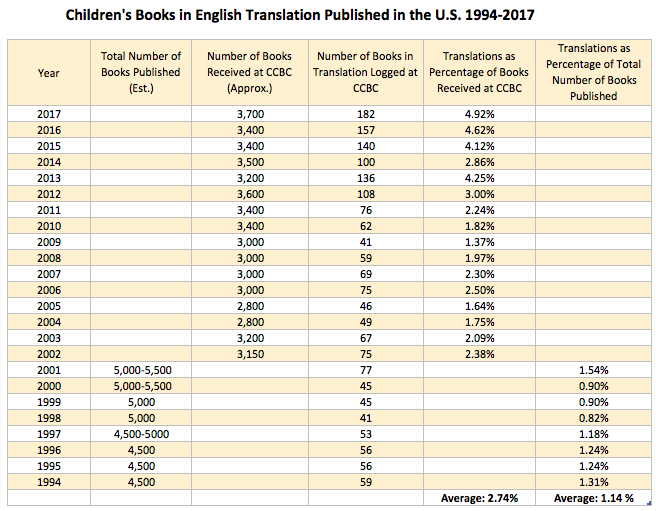 To put these findings in context, I also checked the overall percentage of children’s books published in the US that are translations. Batchelder Award and Honor books may be the most available books in translation, but how plentiful are translations generally? 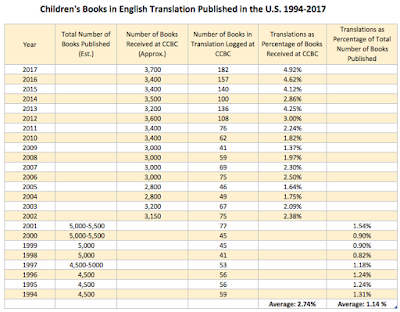 For nearly a quarter-century (1994-2017), books in translation have represented less than 2% of total US children’s books published (1994-2001), or an average of 2.74% of children’s books received by the CCBC (2002-2017). The percentages I calculated are, however, supported by percentages for adult books in translation, which are estimated at 3% of books published in the US. 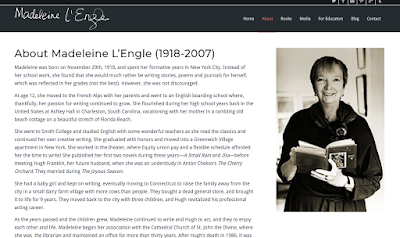 In fact, a prominent world literature blog is named Three Percent. The context the CCBC data provides for the Batchelder data, is that even award-winning translations for children represent a tiny part of a tiny field. Returning to my question: can US children access books written by women in languages other than English, particularly from highly contrasting cultures? No, because women writing in non-Western languages on the Batchelder list represent a sliver (of Batchelder books), of a sliver (of all translated books), of a sliver (of US children’s literature). Women writing in languages other than English, from highly contrasting cultures, are invisible on US children’s bookshelves. Avery writes on Facebook about how Eiko Kadono of Japan just won the 2018 Hans Christian Andersen Award, and that while Eiko has written nearly 250 original works for children, almost none of them are available in translation in the US. Even the Annick Press edition of her novel KIKI'S DELIVERY SERVICE, translated by Lynne E. Riggs, [adapted into an animated movie by Hayao Miyazaki] is out of print (though going for hundreds of dollars on Amazon, Avery notes). 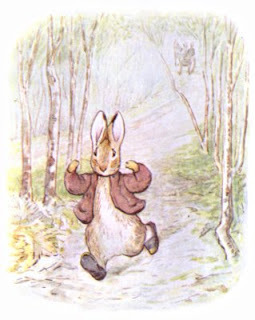 Speaking personally, I translate children’s books from Japan, a relatively familiar East Asian culture with a developed economy and publishing industry. (Incidentally, 15% of Japanese children’s titles published in 2017 were translations.) 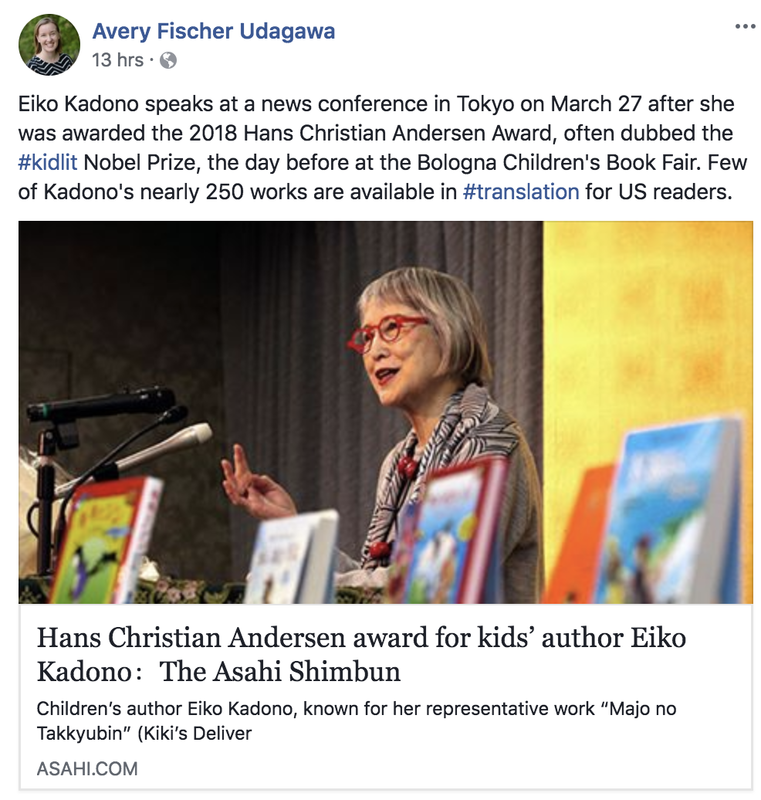 Yet I find that few fellow Americans can name a female Japanese children’s author. And while I live in Thailand, I know of just one children’s novel by a Thai woman available in English (now out of print in the US), and none from neighboring southeast Asian countries. 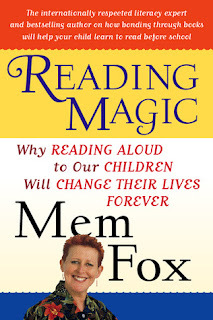 I treasure books written in American English and European languages, and hope their numbers and diversity will grow. And I hope they can be joined by books from many more languages. If we think of it, don’t we believe that women around the world have something to say to our children? Let’s help them connect. In the Nonfiction for Older Reader category, Deborah Heiligman's "Vincent and Theo" won the 2018 Golden Kite Award! Deborah: Oh my goodness, I have no idea! I know there are a lot of worthy books published every year. 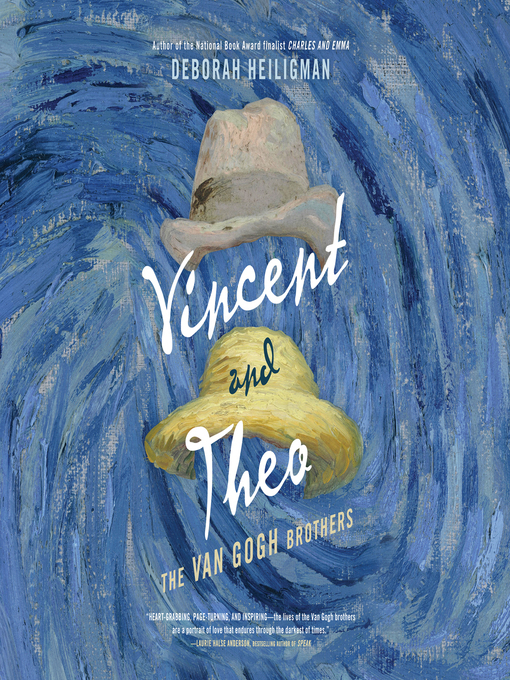 I am just truly grateful that Vincent and Theo resonated with reviewers and judges, and now I hope it has a long life and resonates with many readers. But that's what we all want, isn't it? Our books to reach readers. I hope everyone who is reading this gets that wish fulfilled. To find out more about Vincent and Theo and Deborah Heligman, check out Deborah's website here. Learn more about Madeline L'Engle and her books here. Golden Kite Winner for Picture Book Illustration Kenard Pak tells us about "Goodbye Autumn, Hello Winter"
You can find out more about Kenard and their work here. The typical children’s picture books featuring black characters focus on the degradation and endurance of our people. You can fill nearly half the bookshelves in the Schomburg with children’s books about the civil rights movement, slavery, basketball players and musicians, and various “firsts.” These stories consistently paint African-Americans as the aggrieved and the conquerors, the agitators and the superheroes who fought for their right to be recognized as full human beings. Don’t get me wrong, I appreciate those kinds of books; our history deserves an airing with all children. But I’m not trying to have my kid float off into dreamland with visions of helping runaway slaves to freedom, or marching through a parade of barking dogs and fire hoses, or the subject matter of Billie Holiday’s “Strange Fruit” — yes, there is a children’s book devoted to this song protesting lynching. Meanwhile, stories about the everyday beauty of being a little human being of color are scarce. 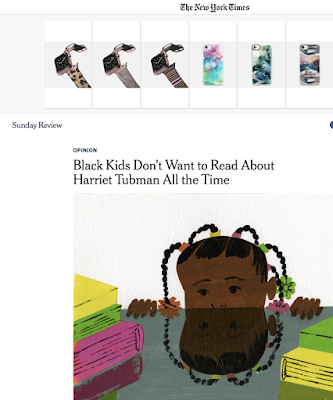 Regardless of what the publishing industry seems to think, our babies don’t spend their days thinking about Harriet Tubman, the Rev. Dr. Martin Luther King Jr., and black bodies swinging; they’re excited about what the tooth fairy will leave under their pillows, contemplating their first ride on the school bus, looking for dragons in their closets. 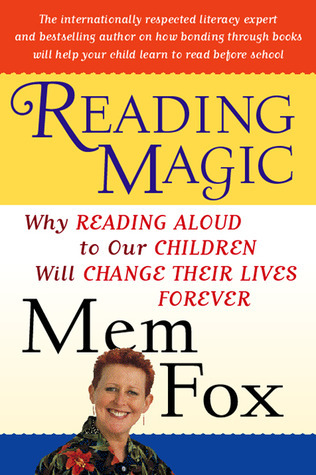 Find out more about best-selling children's book author Mem Fox here. 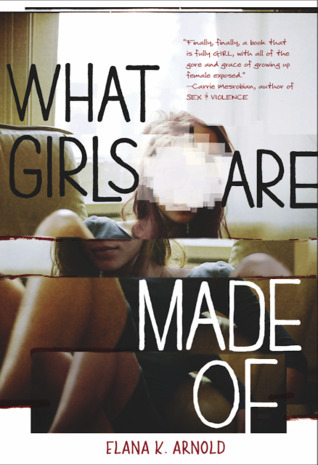 Golden Kite Winner for YA Novel Elana K. Arnold tells us about "What Girls Are Made Of"
I caught up with Elana at the #NY18SCBWI Autograph party, to find out more about "What Girls Are Made Of" and congratulate her on winning the SCBWI Golden Kite Award! You can find out more about Elana K. Arnold and "What Girls are Made Of" at Elana's website here. Congratulations to Eric and Carole! Find out more about Eric Velasquez here. And more about Carole Boston Weatherford here.